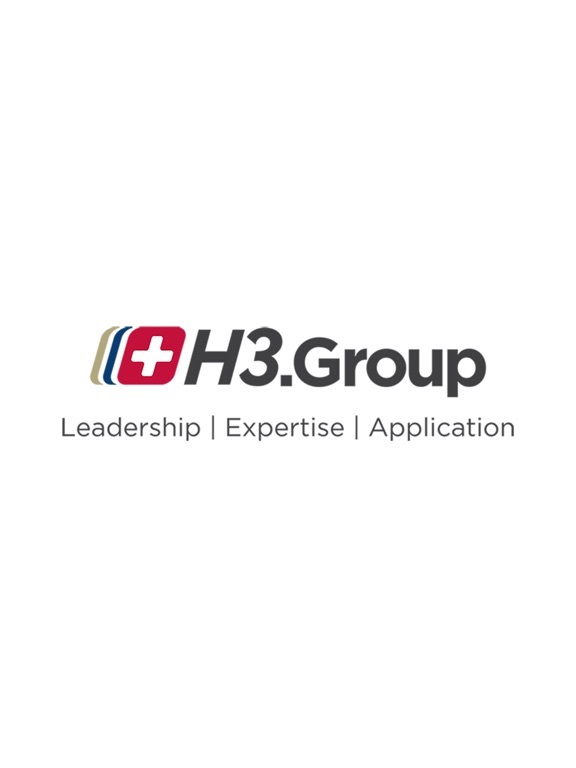 The H3 Group Events app is the official mobile app for all DecisionHealth, HCPro and HealthLeaders Media conferences and events! 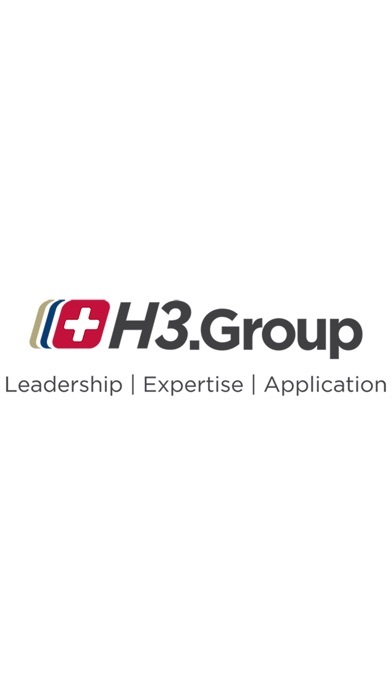 •View the agenda, explore sessions, and find networking events. •Interact with a real-time feed of all event activity that showcases which sessions are trending, most popular photos, and popular discussion topics. •Participate in session polls and view poll results. •Expand your professional network and enjoy all that the conference has to offer! 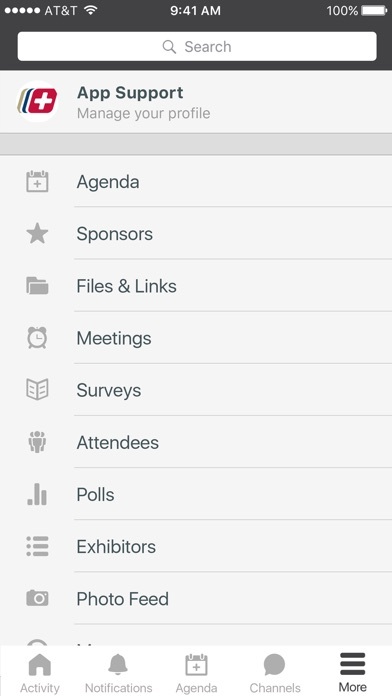 •Activity Feed – the real-time pulse of the conference. See what people are talking about, view photos from the conference, and find trending sessions and topics. This app was created by DoubleDutch, the leading provider of branded mobile applications for events, conferences and trade shows worldwide. The DoubleDutch platform is designed to thrill attendees and empower event organizers with powerful analytics. 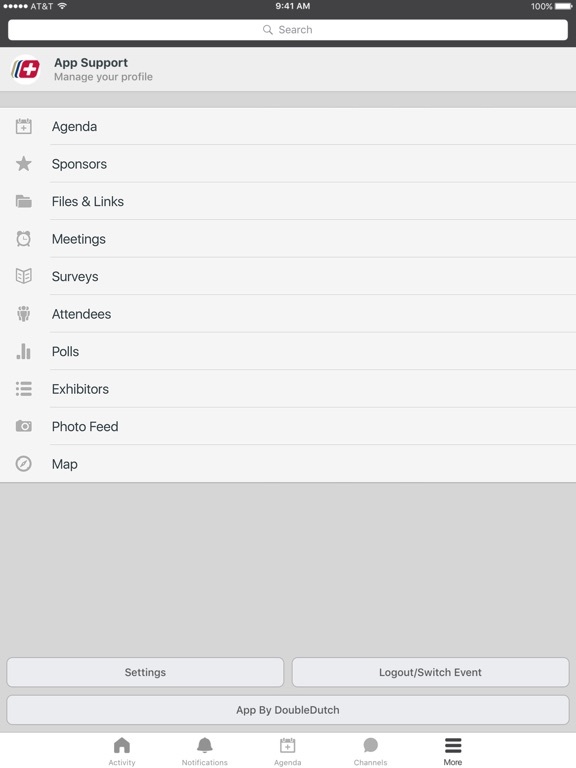 Create engaging, memorable events and conferences with DoubleDutch mobile app today.